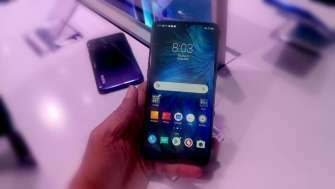 Realme 3 runs on a octa-core 2.0Ghz Mediatek Helio P60 processor, which uses 12nm FinFET process technology to reduce power consumption by as much as 15 percent. 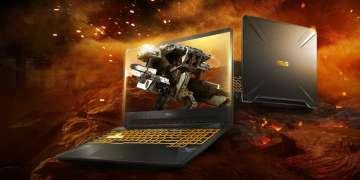 It is also equipped with multi-core and multi-threaded the highest AI Processing performance in the segment. 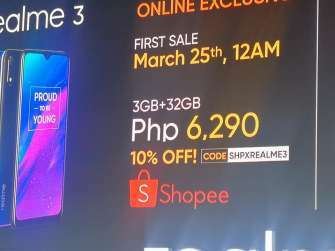 To prove more its claim of supreme performance, Realme3 partnered with Mobile Legends. 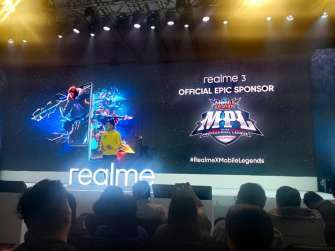 As the official epic smartphone sponsor of the third season of Mobile Legends Professional League, realme 3 is expected to change the expectations of a budget and midrange smartphone in terms of optimal gaming performance. 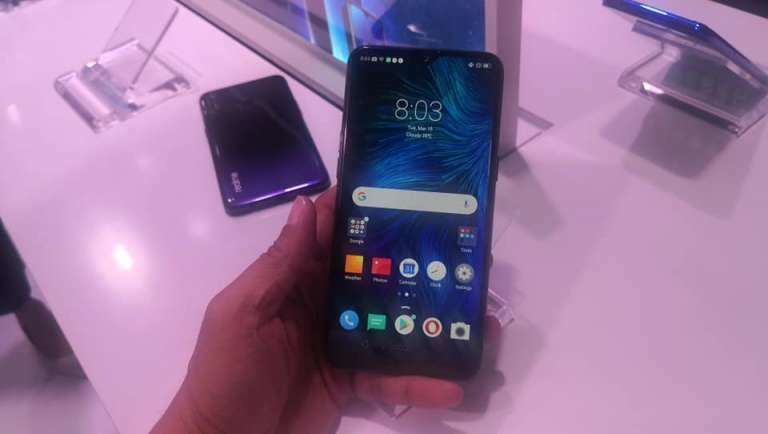 To give young customers the best visual experience, realme3 uses gradient color matching it’s two color variant; Dynamic Black and Radiant Blue. The Dynamic Black model has two tone black-blue scheme that involves an intricate spraying process to achieve natural gradient. 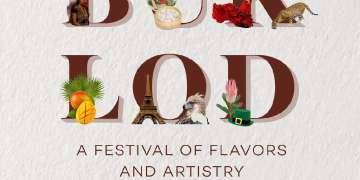 The addition of pearl powder that gives the black cover a more colorful look and greater depth. The radiant Blue variant has a mirror effect produced by the NCVM non-conductive plating process which vaporizes a silver reflective layer on to the back cover. It is sprayed over with a translucent blue-green ink to create a graduated color effect. 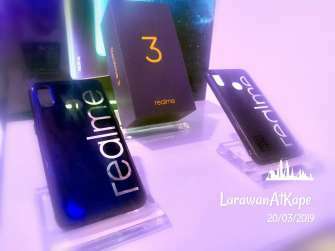 Nightscape and Chroma Boost for professional-grade photo shooting is one of the best featured of realme3 that touches all our heart when it comes to our master piece. The Realme3 has a rear dual camera of 13Mp + 2Mpwith a f/1.8 large aperture. The cameras feature improve photo resolution, dynamic range and color performance. the AI-scene recognition technology automatically selects the appropriate exposure scheme while the slo-mo mode supports 90fps/720p video shoot. 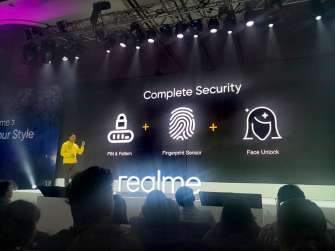 Realme3 Security features also enhance with Face Recognition, Finger Print and PIN. That features secure your data bank more safe.